April 13, 2012 - TheUrbanMusicScene.com | Music Reviews! Esperanza Spalding, then relatively unknown to the masses, accomplished a feat previously unaccomplished by any jazz artist in 2011; she won the Grammy award for Best New Artist. Spalding’s victory could be viewed shocking considering she defeated more visible popular artists including Justin Bieber and Drake. 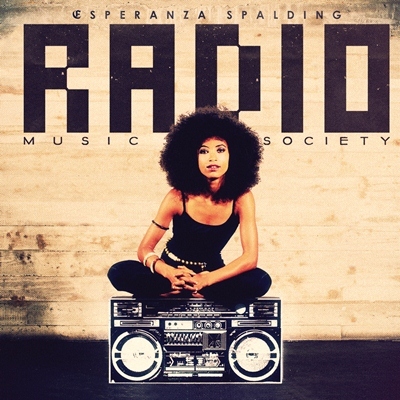 While the Grammy could be considered Spalding’s ‘crowning’ achievement, it logically accompanies a rich, captivating biography, highlighted in its entirety on her website (http://www.esperanzaspalding.com).